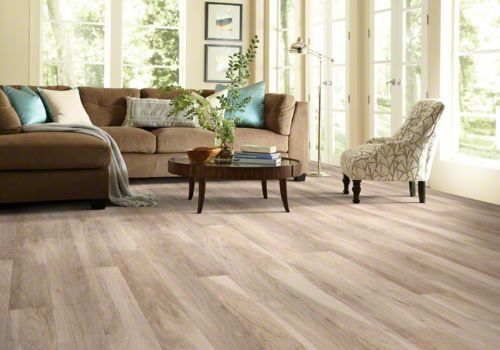 First of all, there’s the price. 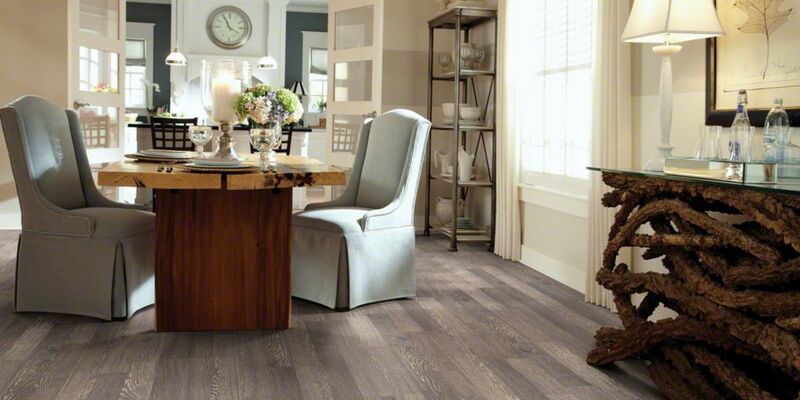 Laminate is considerably more cost-effective than buying hardwood, and yet its authentic, inspired-by-nature look makes it nearly indistinguishable from the real thing. 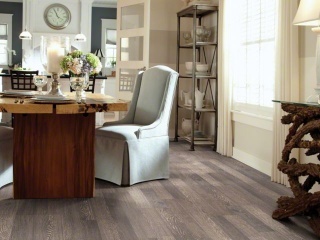 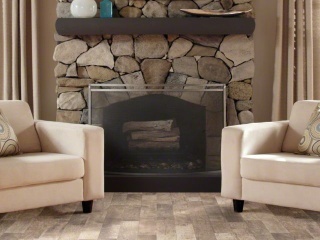 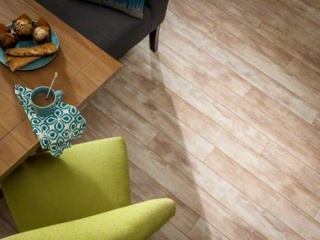 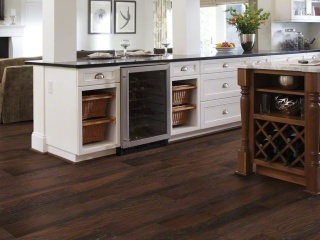 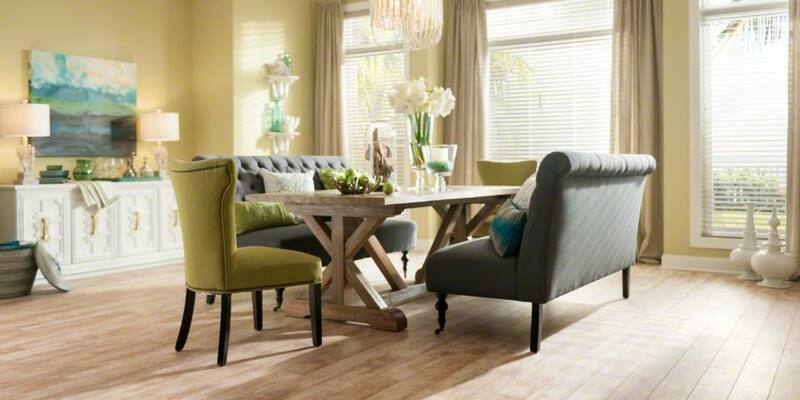 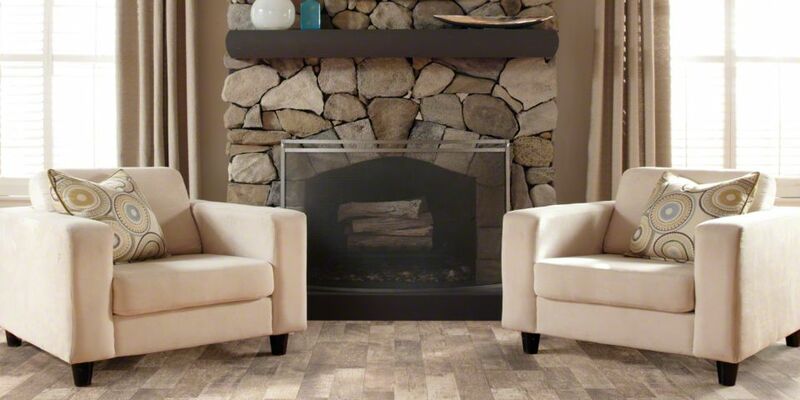 If you want the hardwood look on a budget, laminate is the perfect pick for you. 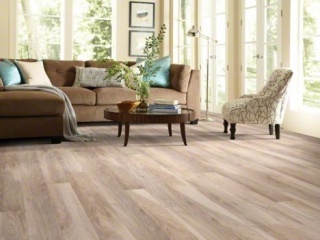 Second, laminate is considerably more durable than hardwood, which is easily susceptible to scratching and moisture damage. 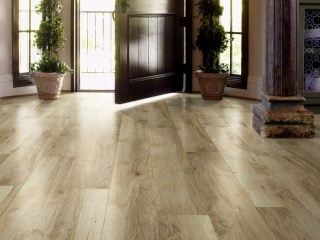 If you have furry critters or small children in the house, you may not have the time to maintain expensive hardwood floors. 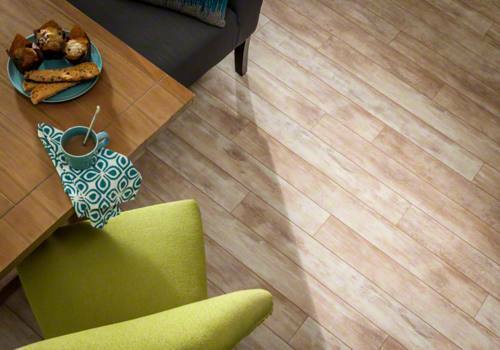 With laminate, there’s less worry when it comes to wear and tear. 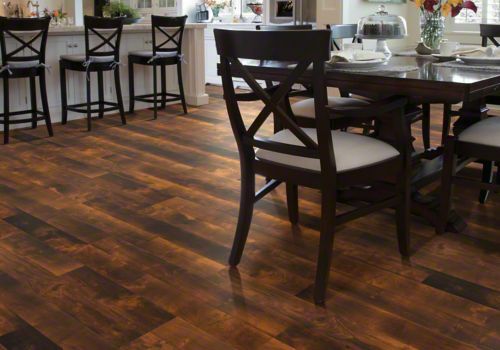 With different textures to choose from, low-gloss finishes and a heavy-duty wear layer, laminate is highly resistant to stains and spills. 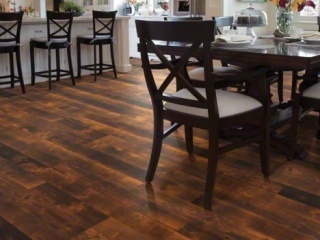 Laminate is also known for its versatility. 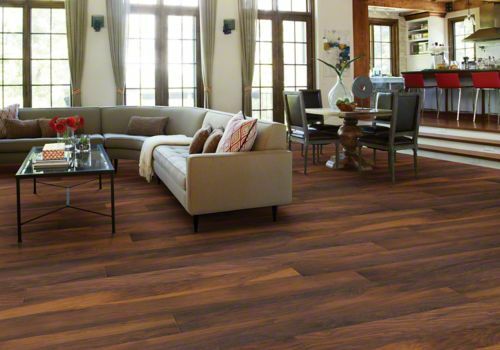 Our design team can simulate the look of any number of natural hardwoods, just by snapping the perfect picture and transferring it to the floor. 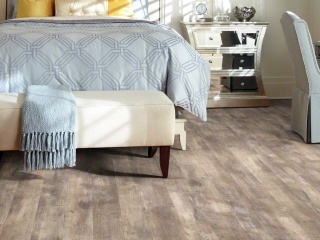 We can also simulate natural textures and patterns, creating a look so natural no one will ever know the difference. 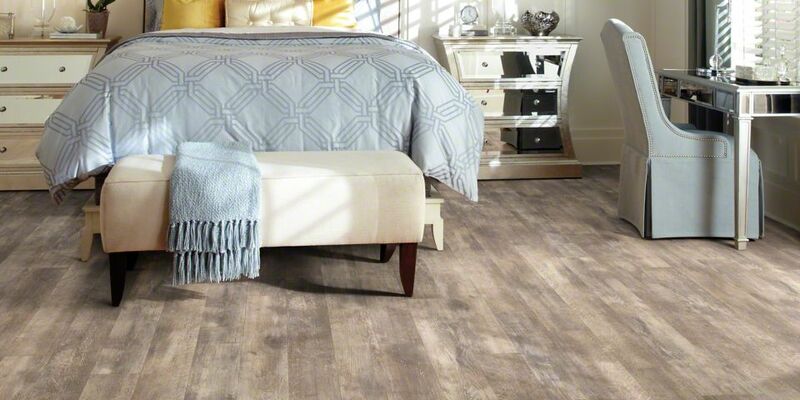 Finally, if DIY is your thing, laminate is right up your alley. 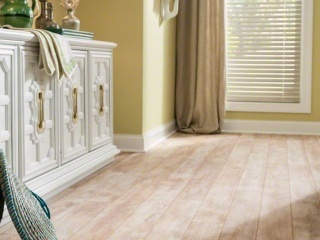 The simple click-and-lock installation method is so easy you can do it yourself – no need to glue every single plank! 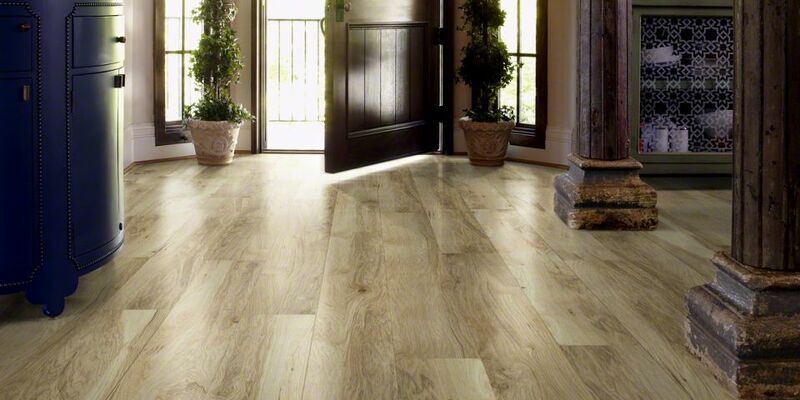 Convinced yet? 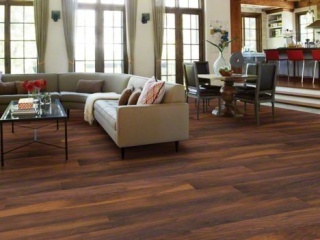 The advantages to choosing laminate are many. 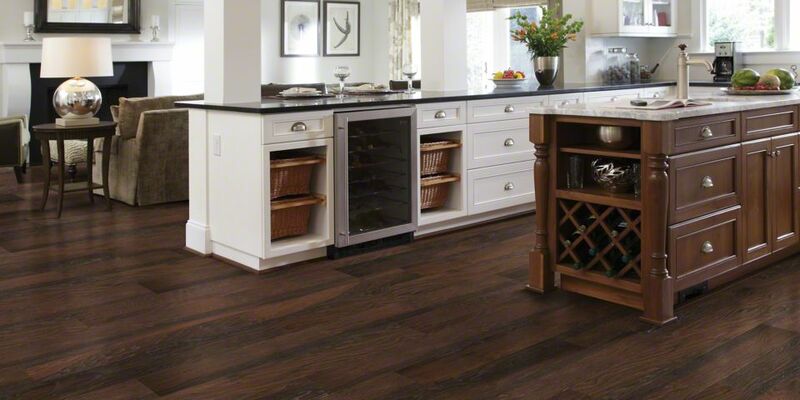 As the expert in all things flooring, we’re here to help you make the best choice.